Style another device with "Stories of the Sea"
iStyles iPhone 1st Gen Skin design of Starfish, Shell, Hydrangea, Plant, Flower, Still life, Echinoderm, Cornales with gray, green, blue, yellow colors. Model AIP-STORIES. 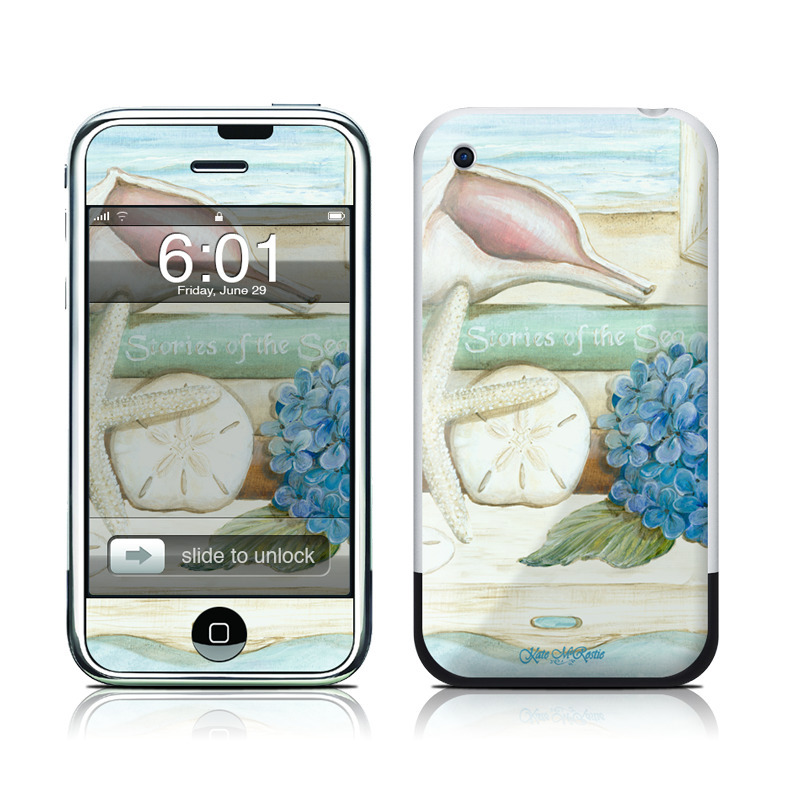 Added Stories of the Sea iPhone 1st Gen Skin to your shopping cart. View your Shopping Cart or Style Another Device with "Stories of the Sea"